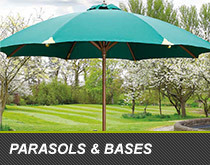 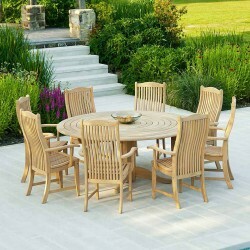 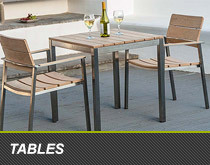 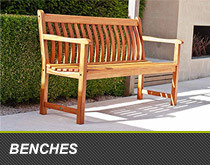 Alexander Rose Garden Furniture offer one of the largest ranges of quality, sustainable contemporarily designed garden furniture in the UK, made from a variety of materials including wood such as, Acacia, Cornis, Mahogany, Pine and Roble. 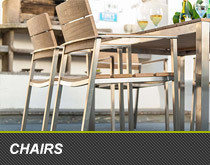 Stainless Steel and Aluminium are also used in a number of ranges, from the highly popular Portofino range to 2018’s Cordial range. 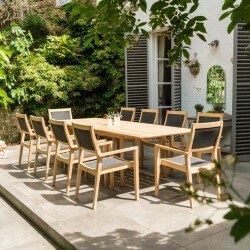 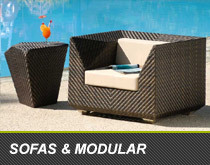 Alexander Rose also manufacture an extensive range of modern woven garden furniture which can be found used within ranges such as San Marino, Monte Carlo, Ocean & Ocean Pearl. 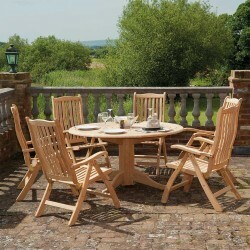 If you have any questions about any of our Alexander Rose furniture please feel free to get in contact. 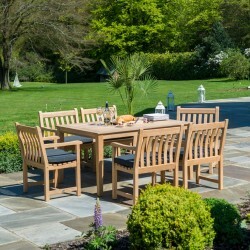 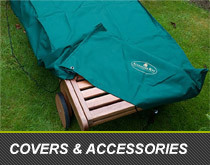 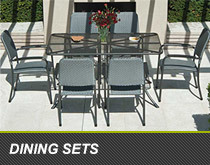 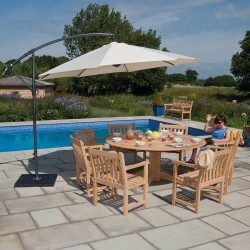 All Alexander Rose garden furniture orders over £499 receive FREE delivery and come with guarantees ranging from 1-10 years.